Heritage, Quality and London Provenance. All the things that make Beefeater Gin one of the world's most awarded gins. 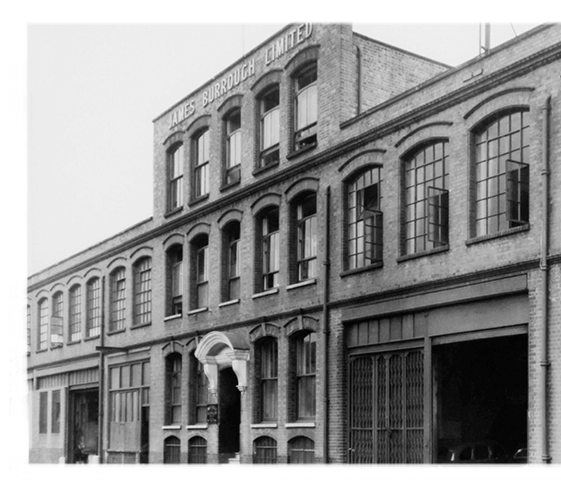 The Chelsea Distillery, located on Cale street, Opens under control of the Taylor family. 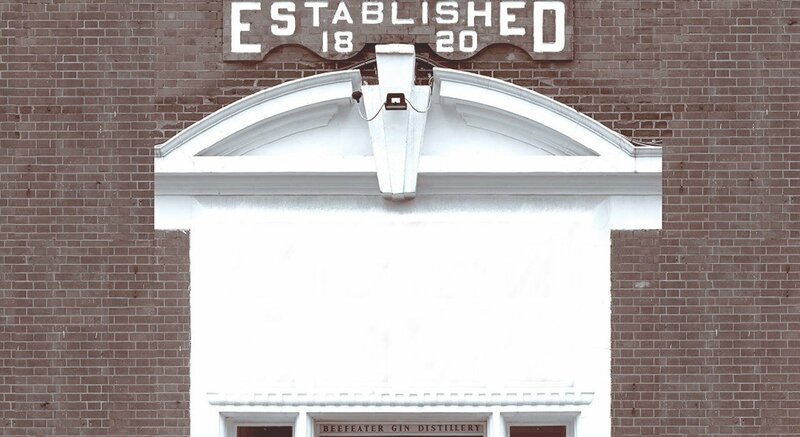 This would go on to become the first home of Beefeater Gin. James Burrough, founder of Beefeater Gin is born in Devon. He fashions a career as a pharmacist, which leads him to Toronto, Canada. 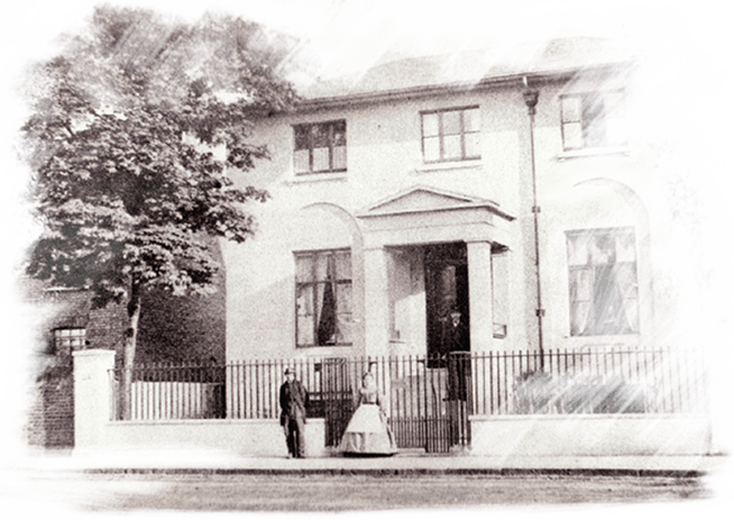 Burrough, returns to London and purchases the Chelsea distillery for £400. 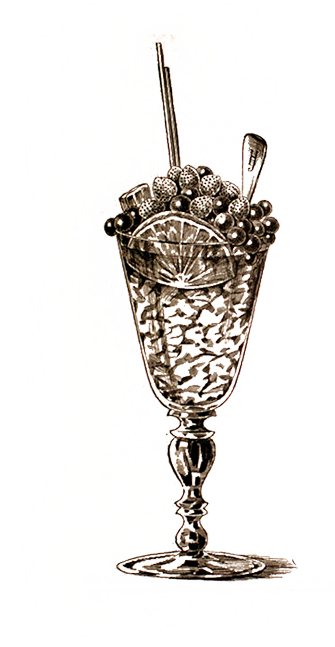 He produces liqueurs, fruit gins and punches. He counts the prestigious Fortnum & Mason amongst his customers. Beefeater production moves to Hutton Road in Lambeth. 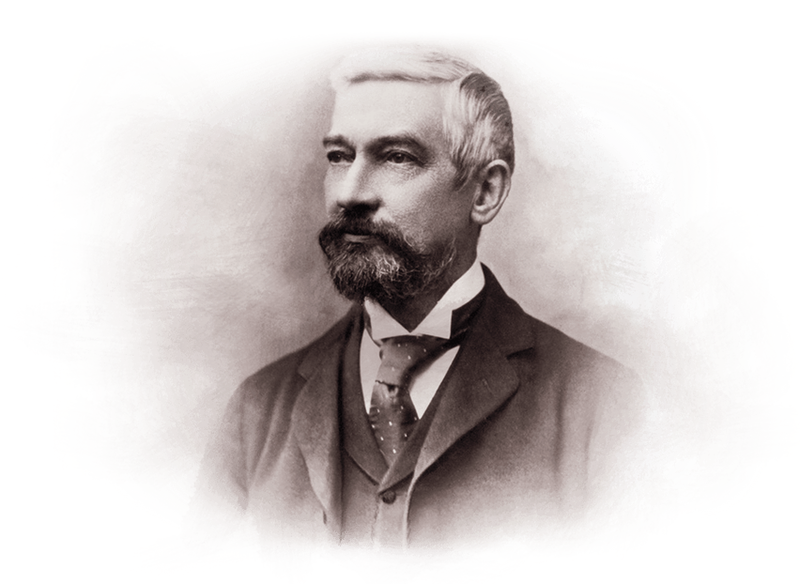 The distillery is named after its forerunner, Cale Street, to help retain its heritage, while production is increased due to the purchase of the latest distilling equipment. 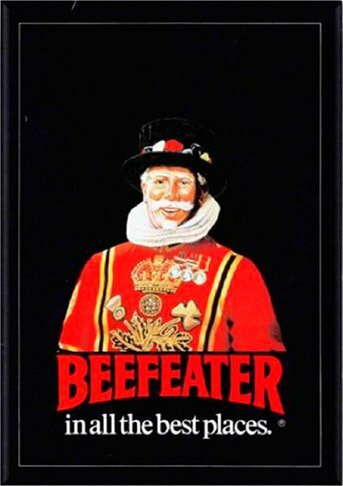 On the search for more space to keep up with demand, Beefeater moves to its present home in Kennington, a site once occupied by the Haywards Military Pickle Factory. 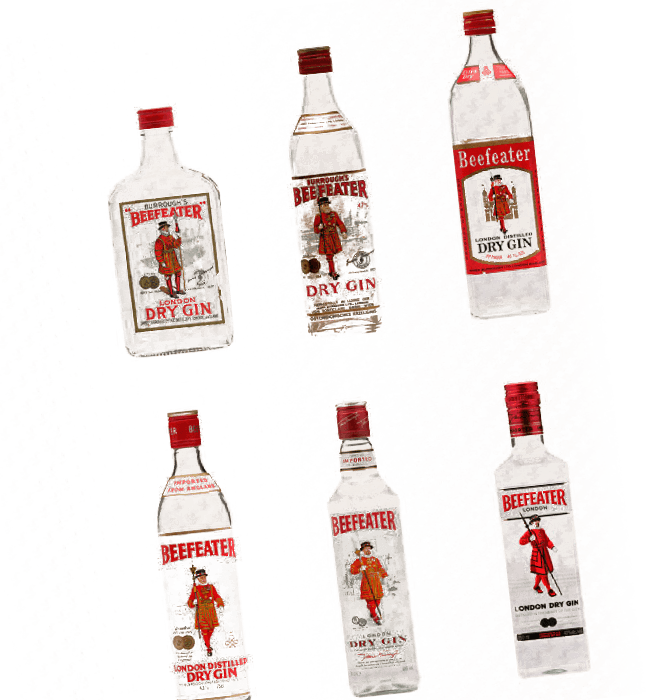 Beefeater accounts for three out of every four bottles of gin imported into the US and in 1963 was the only gin selected to be on board the maiden voyage of the QEII to New York. Beefeater leaves the Burrough. family after almost 100 years, and is sold to Whitbread. 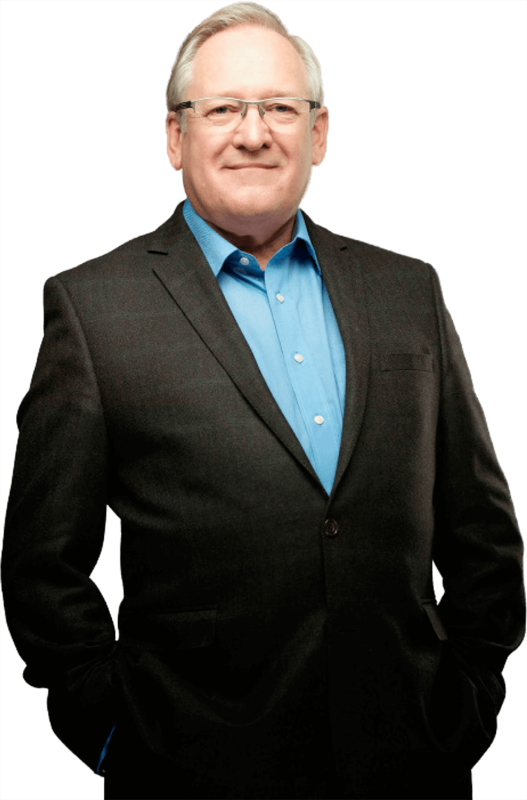 Desmond Payne becomes Master Distiller. 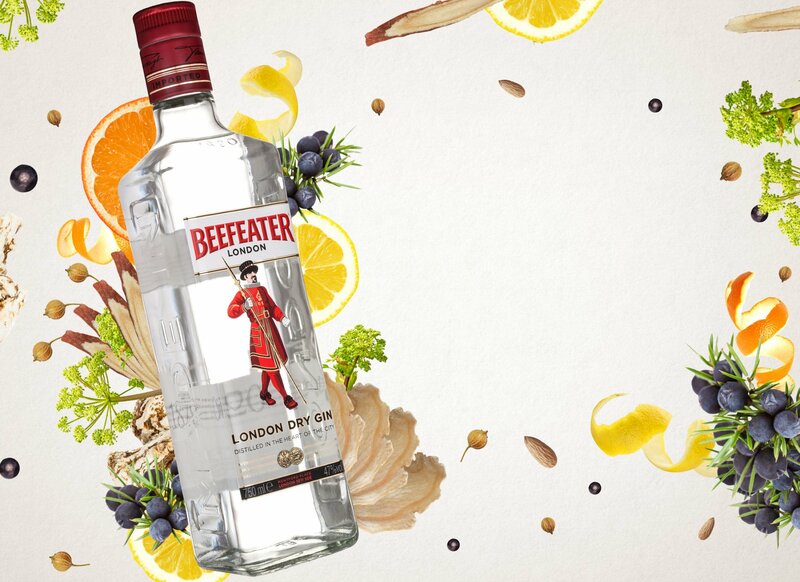 Beefeater Dry Gin is acquired by Pernod Ricard and a programme of reinvestment in the brand begins. 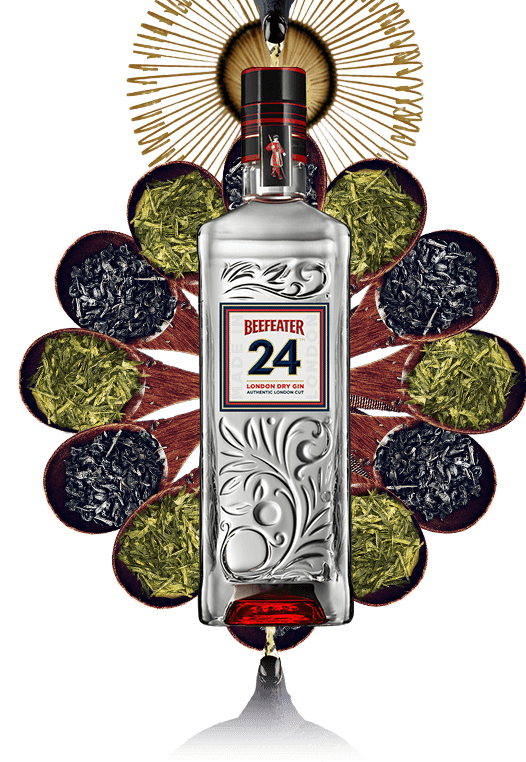 The launch of Beefeater 24, Desmond Payne’s contribution to the Beefeater legacy. Using James Burrough’s original Still No. 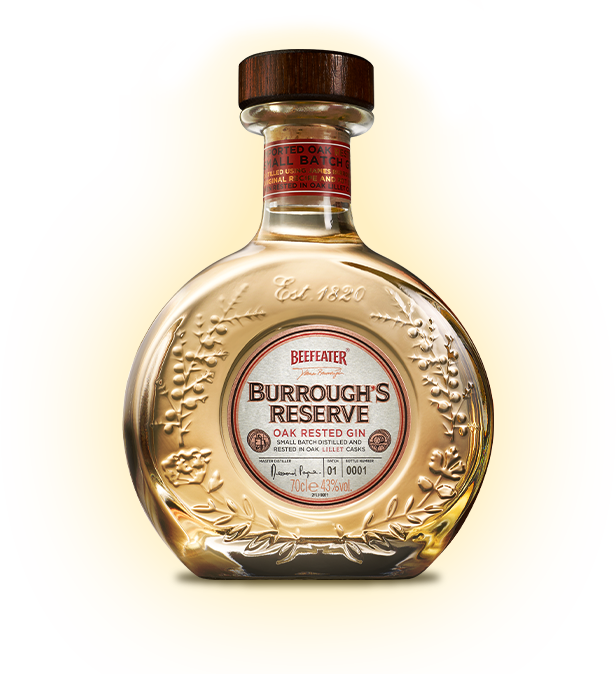 12, with a capacity of only 268 litres, the exclusive cask-rested ‘Beefeater Burrough’s Reserve’ is launched.